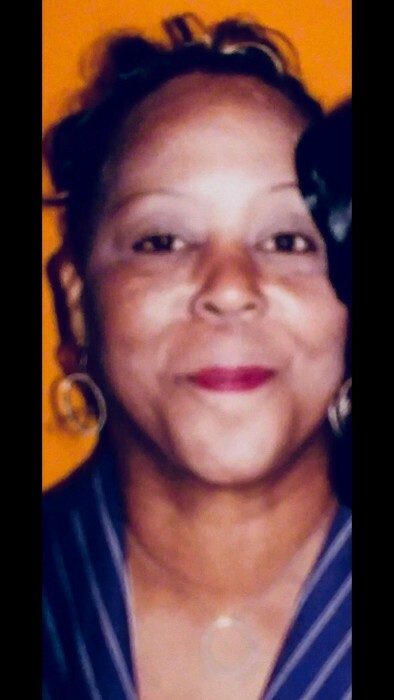 Yolunda S. Humphrey age 61 went home to be with the Lord August 17, 2018. Loving mother of YaTanya Cavor. Cherished grandmother of Damon Grier Jr., Beloved daughter of James and Frances Humphrey., Dearest sister of Lemoyne Humphrey. Public Viewing Friday August 24, 2018 from 3:00 p.m.- 7:00 p.m. at Gaines Funeral Home 5386 Lee Road Maple Hts, Ohio. Celebration Of Life Service Saturday August 25, 2018 at Sanctuary Baptist Church 4004 East 131st. Street. Wake 10:30 a.m. Service 11:00 a.m.